Most private company shareholders investors are usually quite generous when it comes to donating and giving back to communities, causes, and charities. But while it’s well known that these shareholders are very charitable, less understood is how they donate and what complexities they have to manage when making philanthropic contributions. To help answer those questions, we sat down with Karla Valas, Managing Director of Advanced Planning, from Fidelity Charitable to get a better understanding of how private company investors donate, what types of assets can be used for charitable giving, and how Fidelity Charitable can help them donate more. 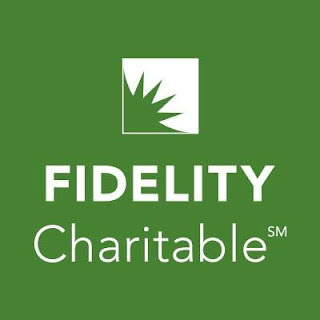 We're collaborating with Fidelity Charitable to help you donate your pre-IPO shares. To learn more or to open a giving account, click here.